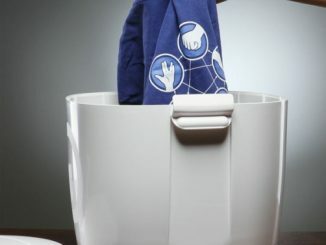 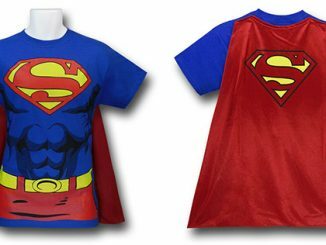 The Superman Laundry T-Shirt proves that Clark Kent probably needs to invest in a dryer because keeping a secret identity is tough when you have to hang your clothes out to dry. 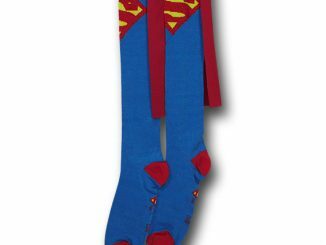 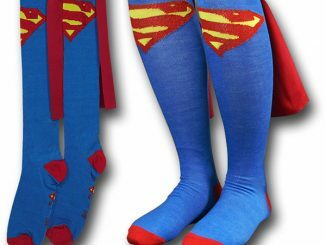 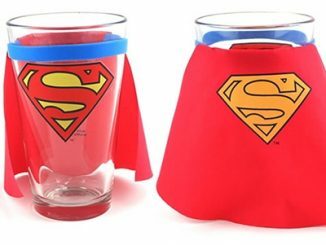 Fighting Doomsday and saving the world is a dirty job and Superman is too nice to knock people out with a super-bad smell so he always makes sure his costume is spring breeze fresh. 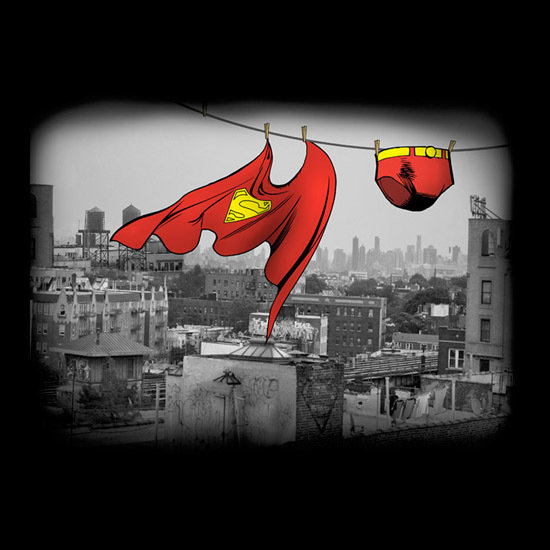 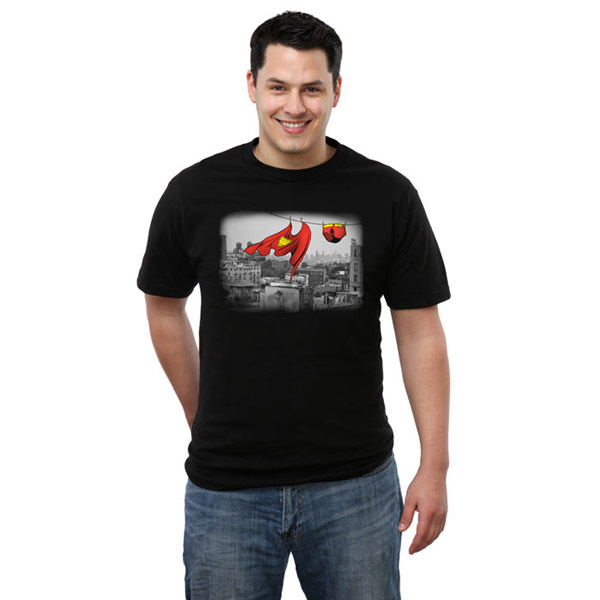 The black, 100% cotton tee features Superman’s comic book cape and iconic red undies hanging on a laundry line in front of a black-and-white photorealistic skyline. 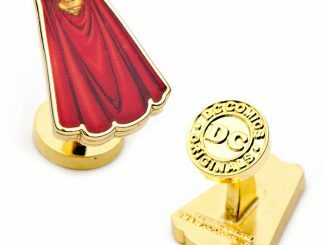 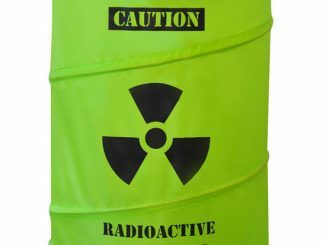 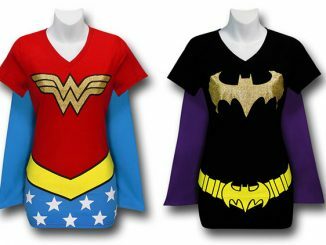 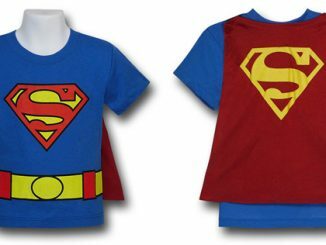 The Superman Laundry T-Shirt is available for $19.99 at ThinkGeek.com.